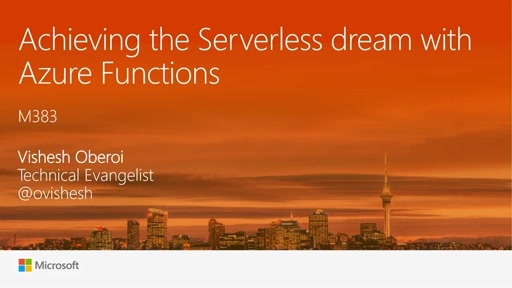 Play What can Azure Active Directory Domain Services do for you? 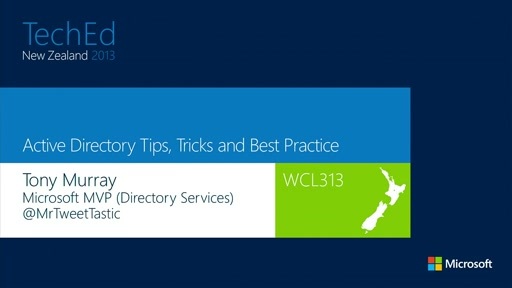 This session will provide an introduction to Azure Active Directory Domain Services (currently in public preview). It will be primarily demo-based and will cover setup, integration with on-premises AD via Azure AD Connect and will address the common usage scenarios. 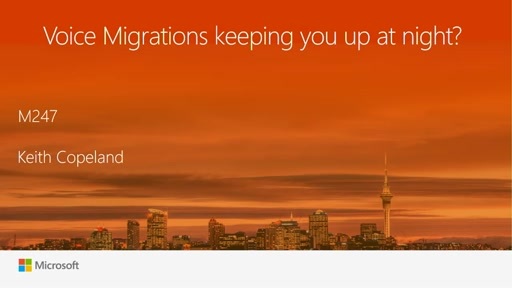 Voice migrations keeping you awake at night?